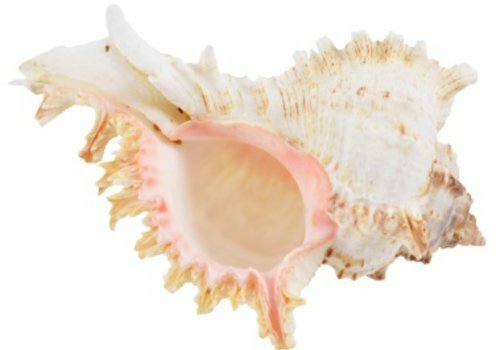 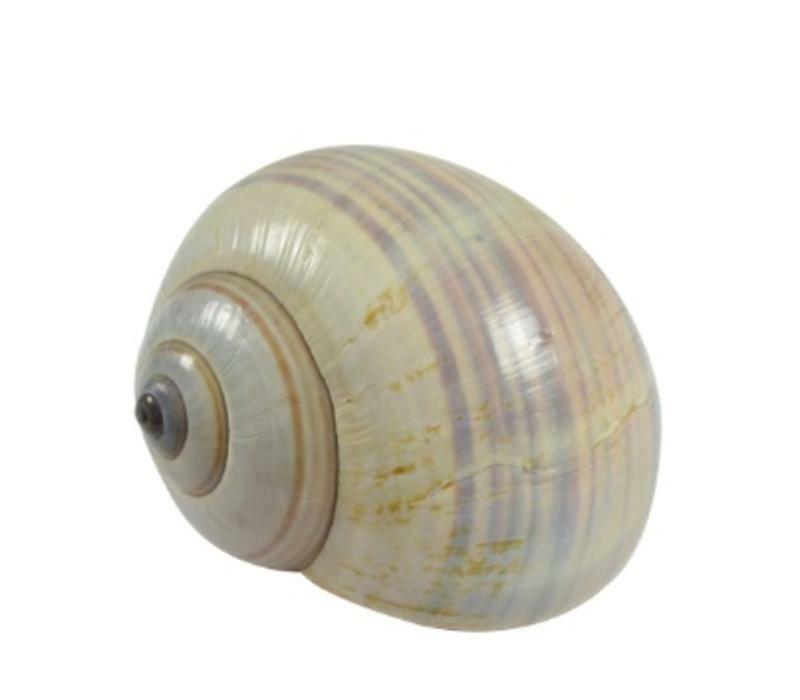 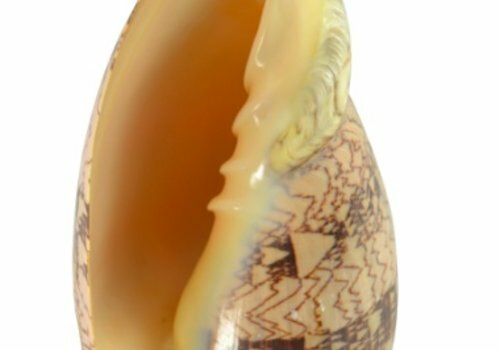 Bring the beach to your home decor with this real Philippine Land Snail shell. 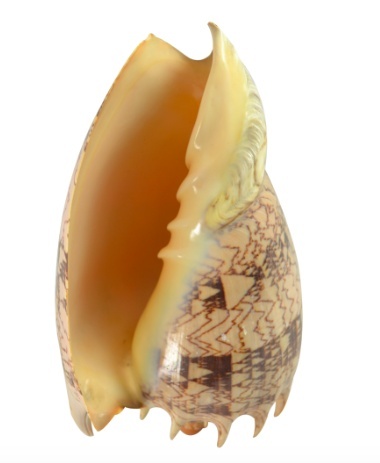 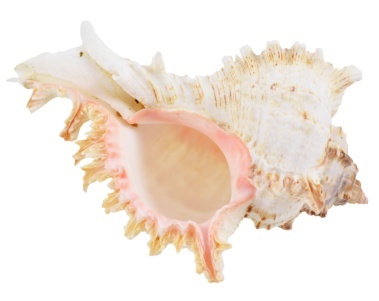 Bring the beach to your home decor with this real Murex Ramosus display shell. 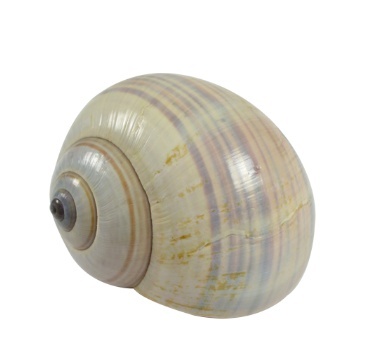 Bring the beach to your home decor with this real Voluta Imperialis display shell. 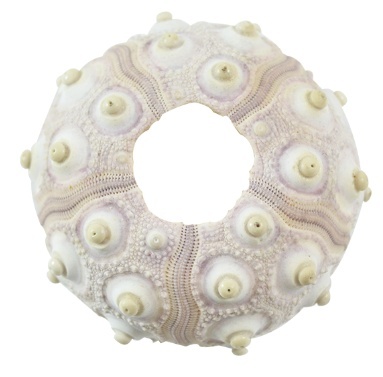 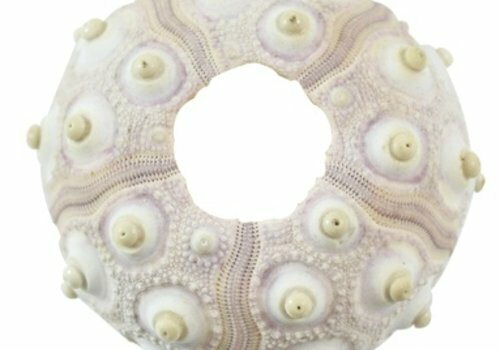 Bring the beach to your home decor with this real Sputnik Sea Urchin. 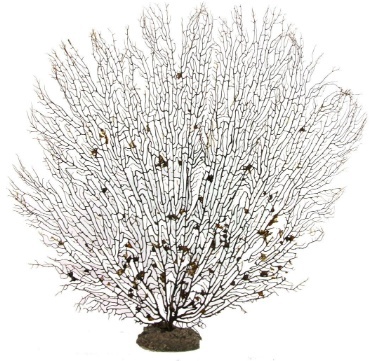 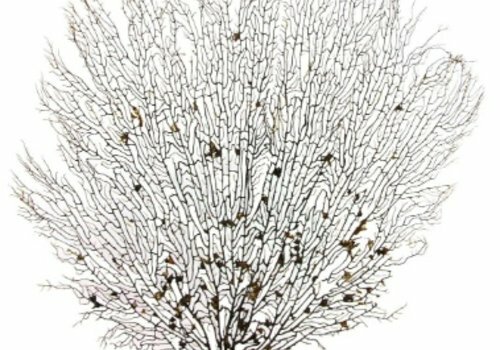 Bring the beach to your home decor with this real (and very delicate) sea fan. 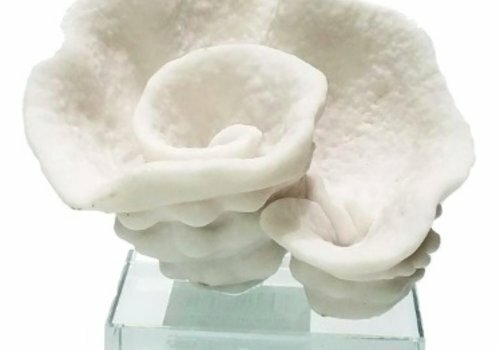 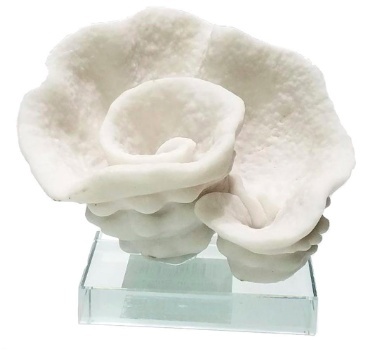 Bring the beach to your home decor with this beautiful cabbage crafted coral on an acrylic base.